No More Amazon US Free Shipping to Singapore? No More Amazon Free Shipping to Singapore, Is This For Real? Amazon US No Longer Offer Free Shipping to Singapore? 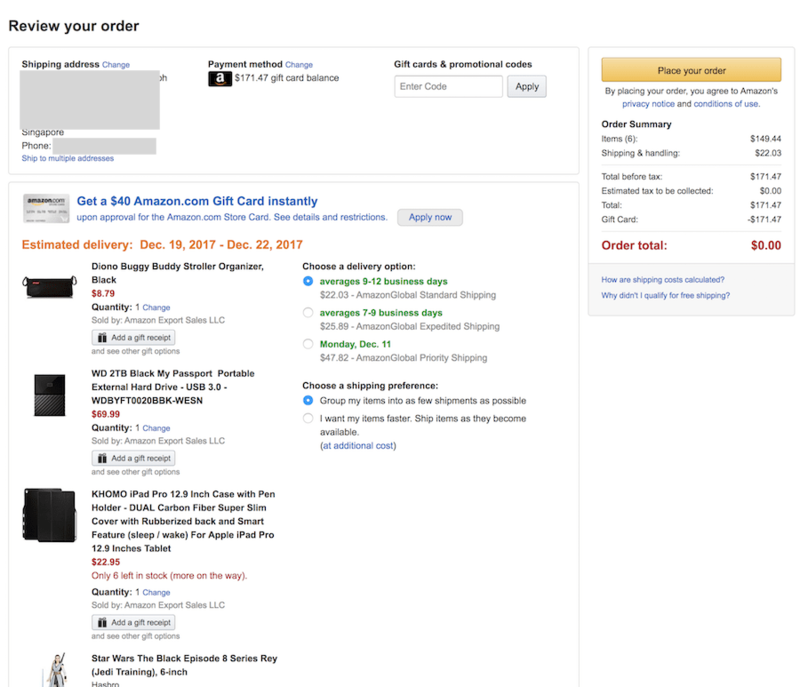 Some of you who regularly buy things on Amazon may have noticed that there is no more free shipping option for your purchase on Amazon even your total order is more than US$125. So what is happening here? 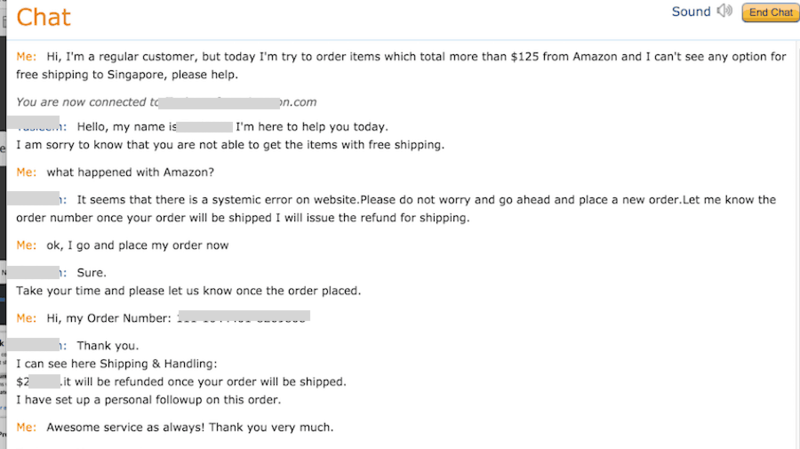 Apparently, Amazon has quietly ended its Free AmaoznGlobal Saver Shipping to Singapore. None of the Amazon members was informed of this changes. Is this for real? Well, Channel NewsAsia has a post about this incident here. It looks like this is real, isn't it? Four years ago, they were heavily promoting the free shipping to Singapore but now they just quietly stopped this offer, leaving many Amazon members like you and me puzzled when trying to buy something on Amazon and cannot find the option for free shipping to Singapore. Probably and most likely they are cutting this for a strategical reason, we know that Amazon Prime has onboard in Singapore, logically there is no reason for Amazon US to continue offering something that will compete and weaken the sales of Amazon Prime in Singapore. Well, this is just one of the conjecture, who knows what happen with Amazon? So, is Amazon still offers Free Shipping to Singapore? 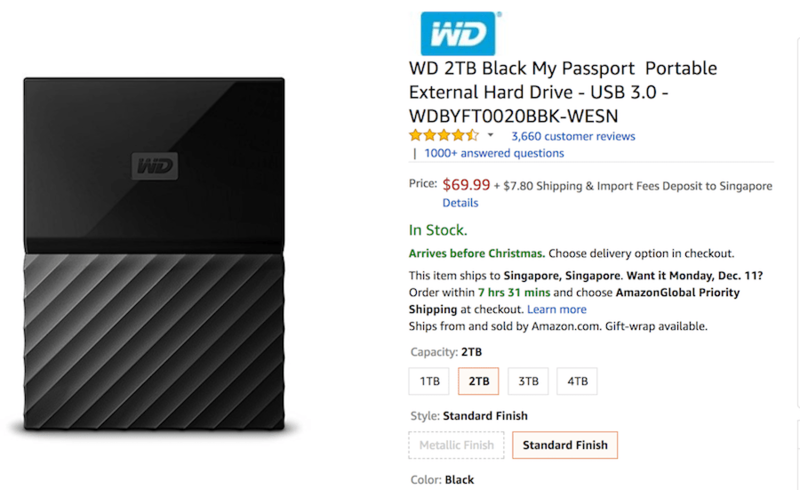 We find this product WD 2TB Black My Passport Portable External Hard Drive is selling on Amazon. Previously, next to its listed price, there was a remark of “+ No Import Fees Deposit & FREE Shipping to Singapore”, but now as you can see from the image below. The remark has indicated a $7.80 Shipping & Imports Fees Deposit to Singapore instead. So is it still worth buying from Amazon US? 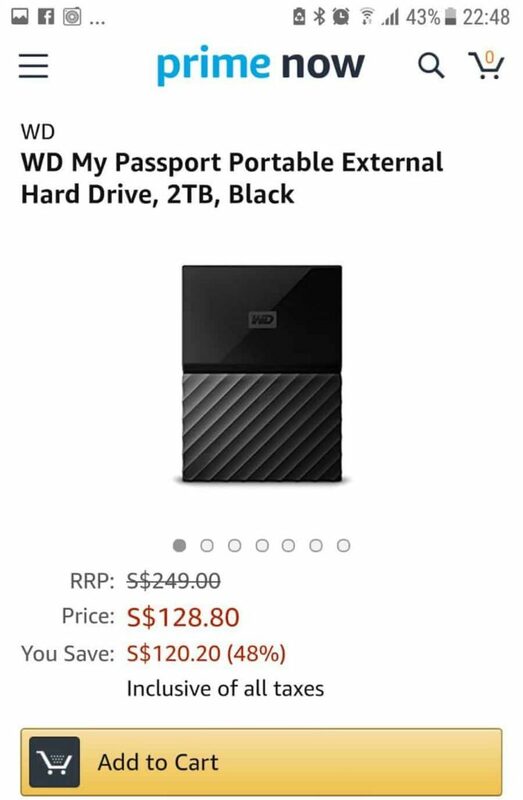 Let's compare the price with Amazon Prime Singapore. Both the same products are currently running a promotion. However, even with the additional shipping cost, it appears that Amazon US is still cheaper by SGD$24 after currency conversion. How about the other e-commerce platform? We will be looking at one of the more established platforms like Lazada.sg. 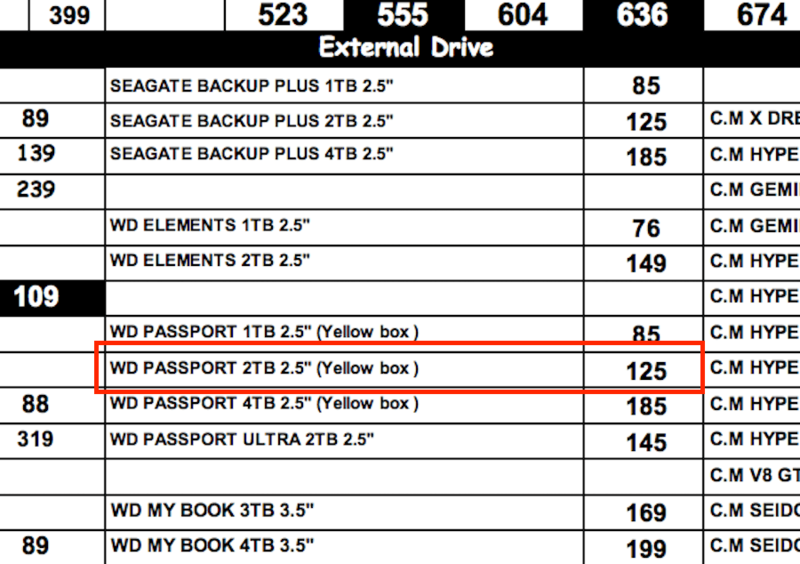 As shown below, the same Portable External Hard Drive, you can see that it is still cheaper on Amazon US. And finally, how about the prices at retail stores? We take a look at the current price list from the retailer at Sim Lim Square. 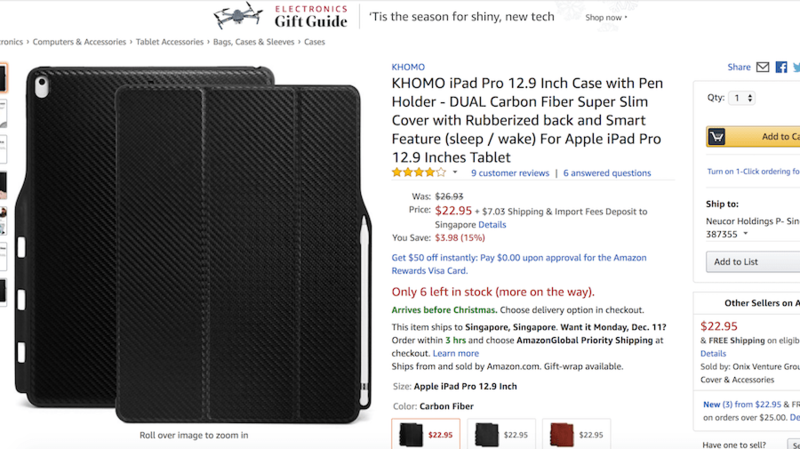 So, overall Amazon US still look attractive in term of price comparison, and it offers a wide range of products that most cannot be found on Amazon Prime Singapore. 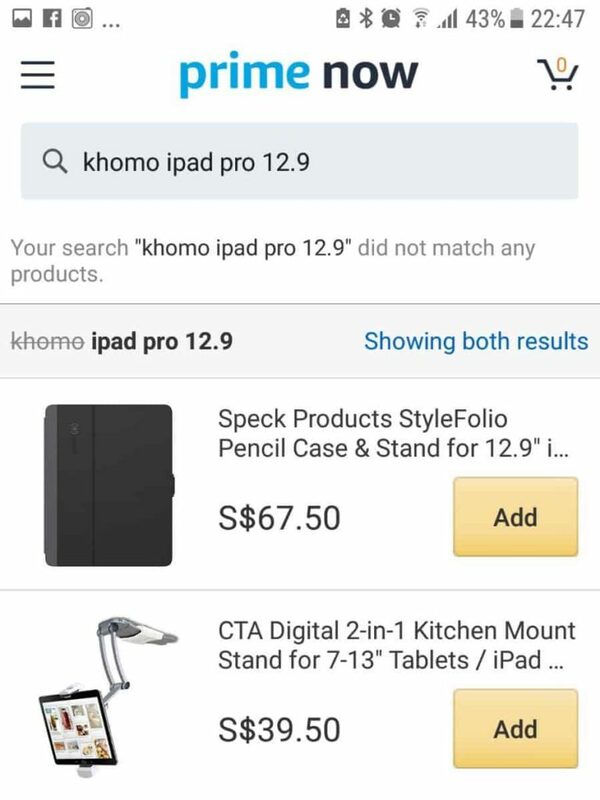 For example, we try to search for Khomo iPad Pro 12.9 Case with Pen Holder in Singapore Amazon Prime Now, and we got no result. However, Amazon US is selling it at an attractive price. What about another platform in Singapore? 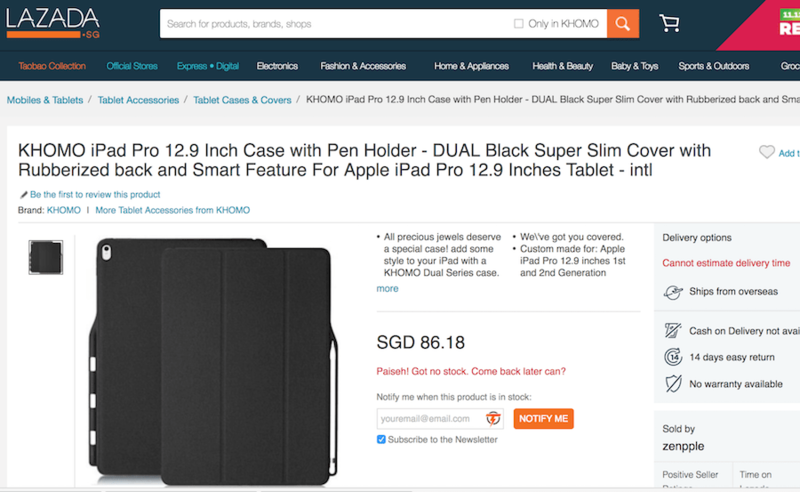 We try to search the same product on Lazada.sg, as you can see in below image, at least it is sold there, but double of the price of what you can get on Amazon US, and worst still, paiseh got no stock! 1. Is the product you want to buy is not found locally? 2. 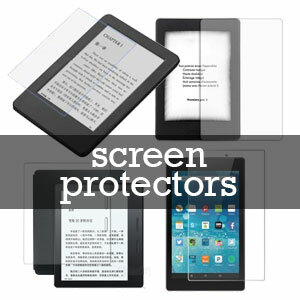 Is the product still cheaper even after shipping cost? 4. The more products you purchase, the lower the average shipping cost per item you will get. 6. 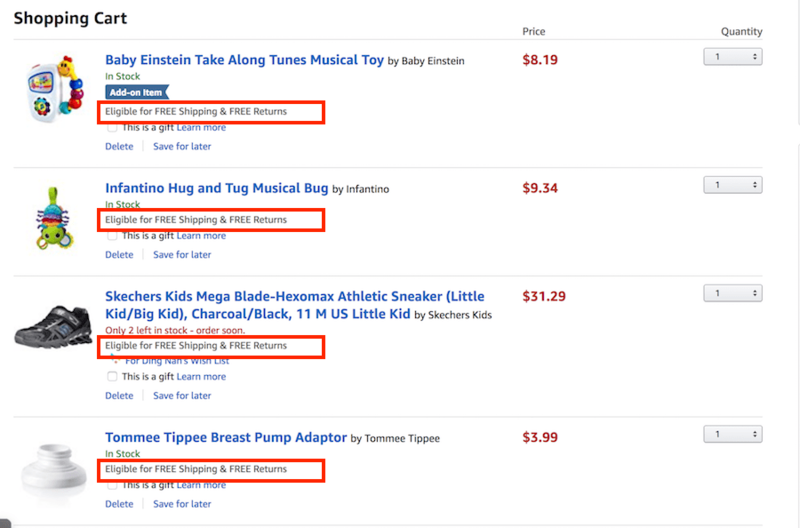 Most of the items sold on Amazon are not eligible for FREE RETURN, that's mean if you are not happy with the product, you can return it to Amazon, and they will refund you the money inclusive the cost of sending back the items to Amazon. Cool, isn't it? And last but not least, a bonus for you. Even though the free shipping to Singapore is no longer available (if this is real), you can always try your luck. Try to contact the customer service and act blur see what happen? You may get your shipping charge waived! So, click here and start shopping today! Do you find this post useful? If yes, do show your support by click the below social sharing button and share it with your friends and family members.